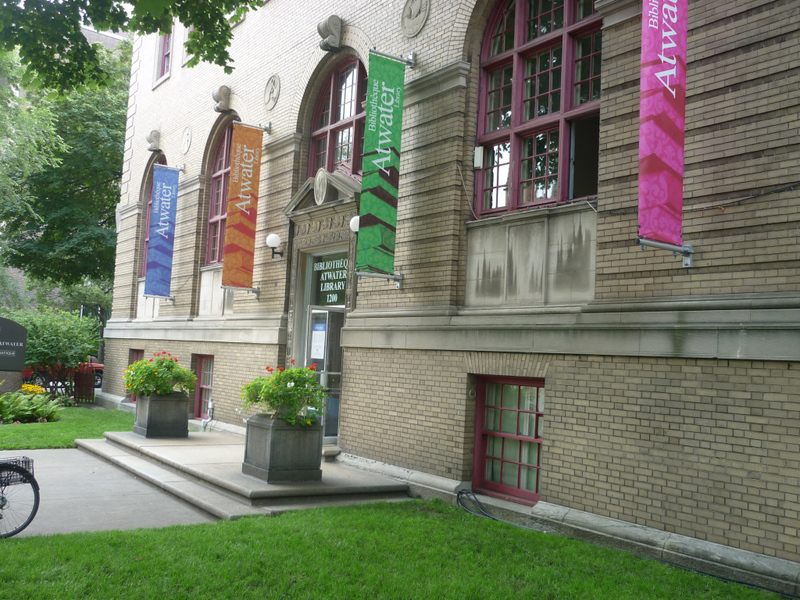 The next instalment of the Atwater PoetryProject, an almost-monthly series showcasing established and emerging poets from Montreal and across Canada, will take place on October 31th. 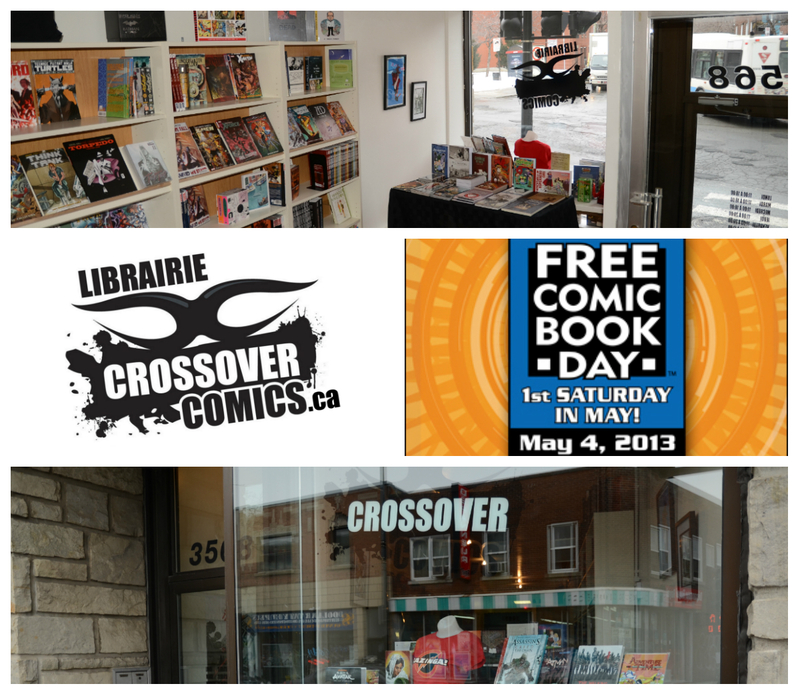 Graphic novel aficionados and casual hobbyists alike, Crossover Comics invites you to join them for their Free Comic Book Day tomorrow between 10:00 a.m. and 6:00 p.m. at 3568 Notre-Dame West. 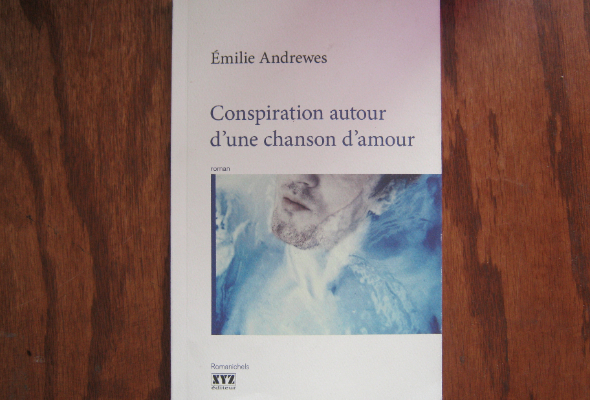 "Conspiration autour d'une chanson d'amour" is Montreal author �milie Andrewes' fourth novel published in French by local publishers XYZ. The first thing that seems relevant to say about this book is that it feels almost like a collection of everything. Because that is an inherently impossible fact, I will say that it is a meeting point and at times a collision point between genres, eras, tones and seasons. 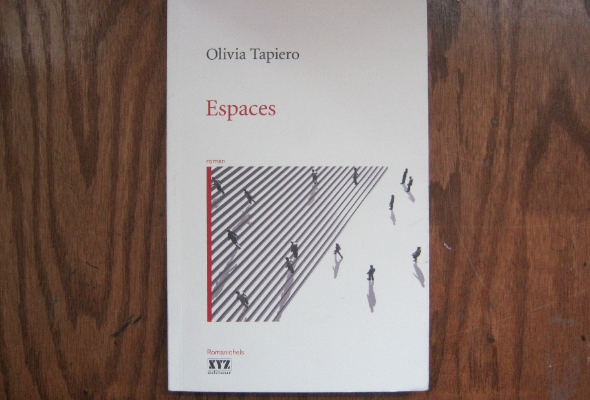 Espaces is Olivia Tapiero's second novel. That simple sentence puts all of us writers to shame in that this author was born in 1990. She also won the Robert-Cliche Prize in 2009. 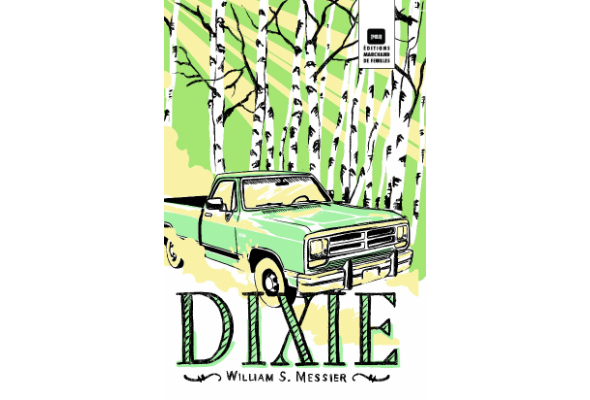 I can't speak for anyone else but I know that when I was 20 years old, not only was I not publishing books and winning prizes, but I certainly wasn't writing anything this beautiful and deeply unsettling.